Perfect Ranchette for family getaways, boating, and fun in the sun. Seller has hosted some great parties in the large barn. 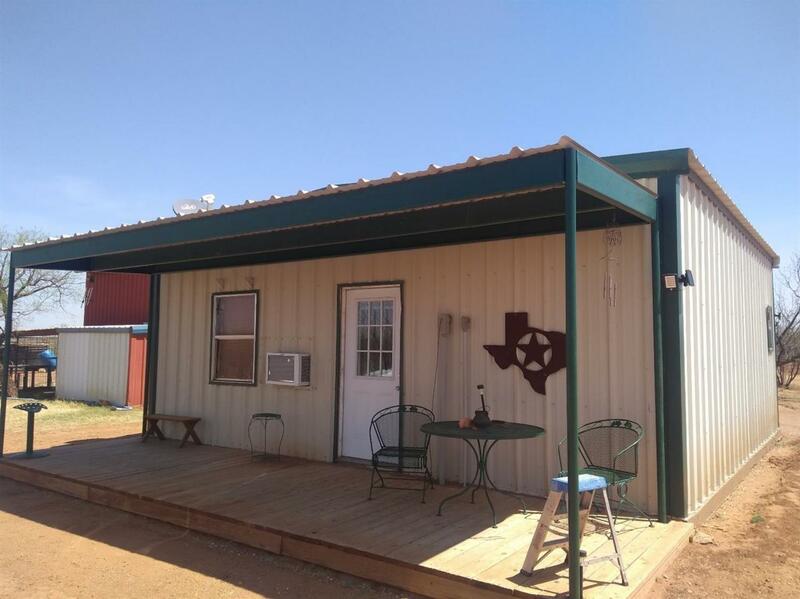 This property is a hunter or fisherman's getaway with year round game activities. Less than 5 miles from the entrance to Lake Alan Henry this property features a one bedroom lodge style home with a kitchen, living room, and bathroom on 12.96 of fenced acreage. 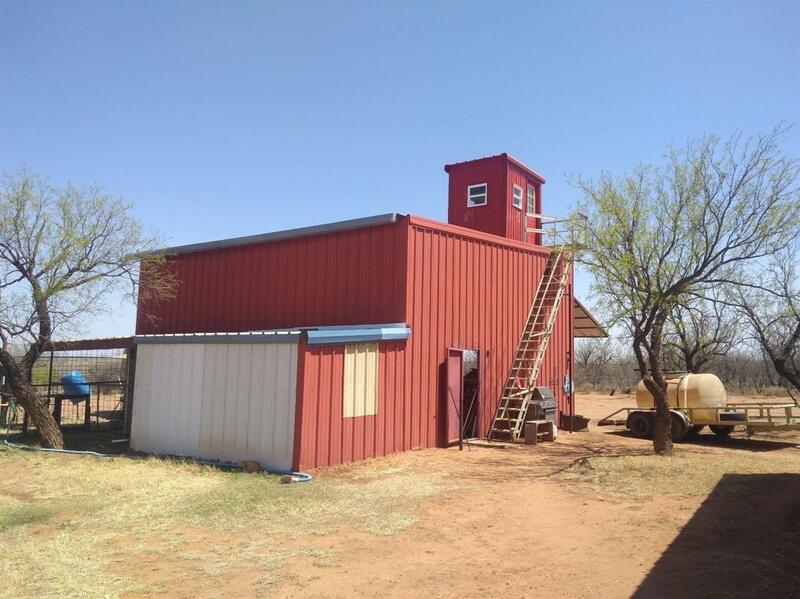 30 x 30 Barn with custom deer blind upstairs, additional 8 x 8 and 10 x 10 storage sheds along with a 10 x 20 shed for horses. Property has 2 entry gates and one double wide entry gate for tractors, boats, or other large vehicles. Kitchen appliances, heating and cooling unit, and washer and dryer convey with sale of the property. Has a tank/pond. Year round hunting schedule: Dove hunting in September, Deer (Archery) in October, Deer (Rifle)in November-December, Quail in October-November, Feral Hog in January-August, Spring Turkey in April. Energy Features Fiberglass Batt Ins. Listing provided courtesy of Debbie Powell of Keller Williams Realty. Listing information © 2019 Lubbock Association of REALTORS® MLS.